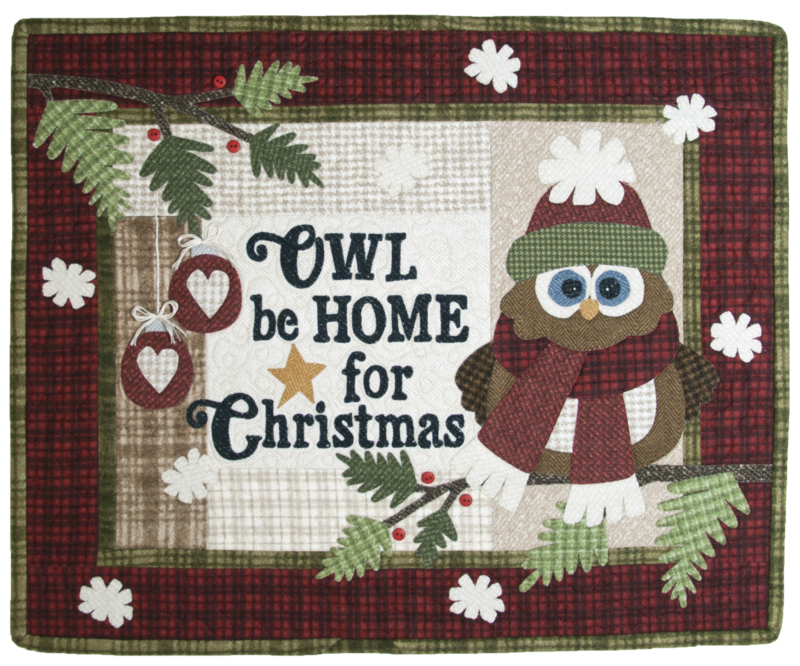 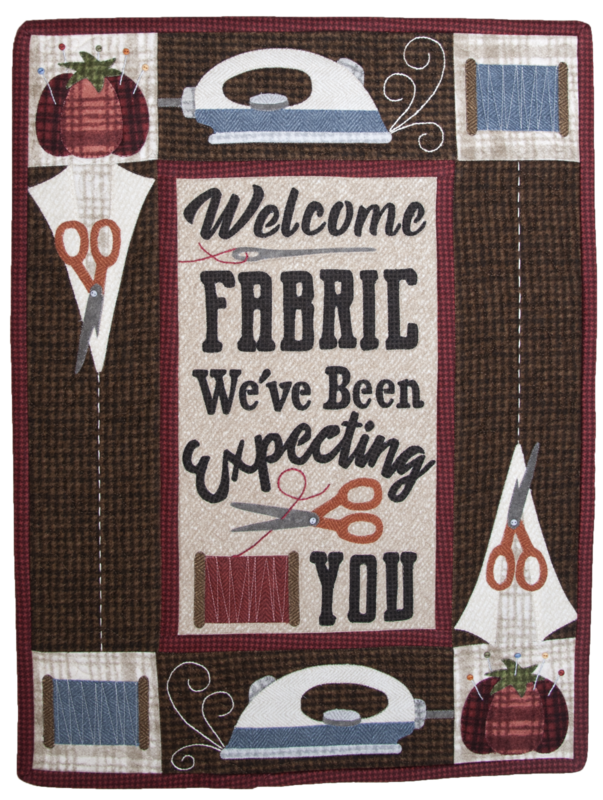 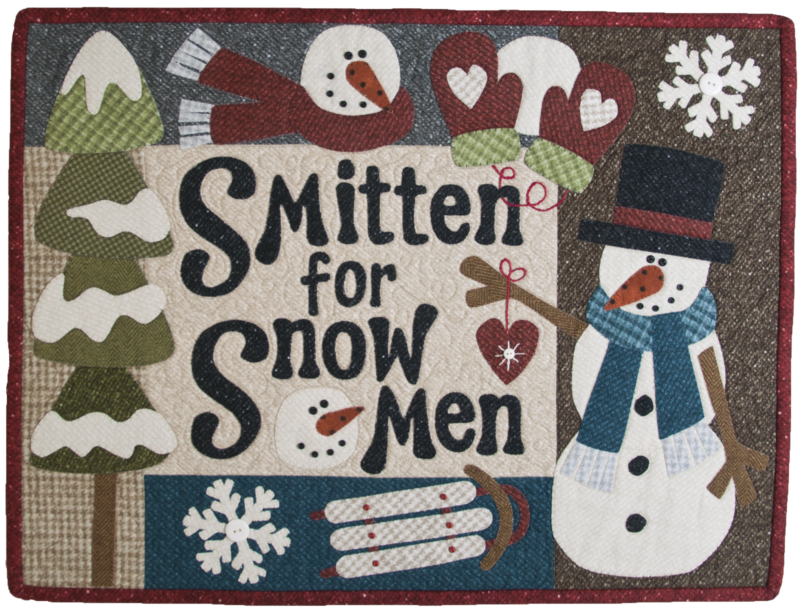 They're not just a quilt, not just a wallhanging, but signs with cute phrases to display in your home, office, or anywhere! 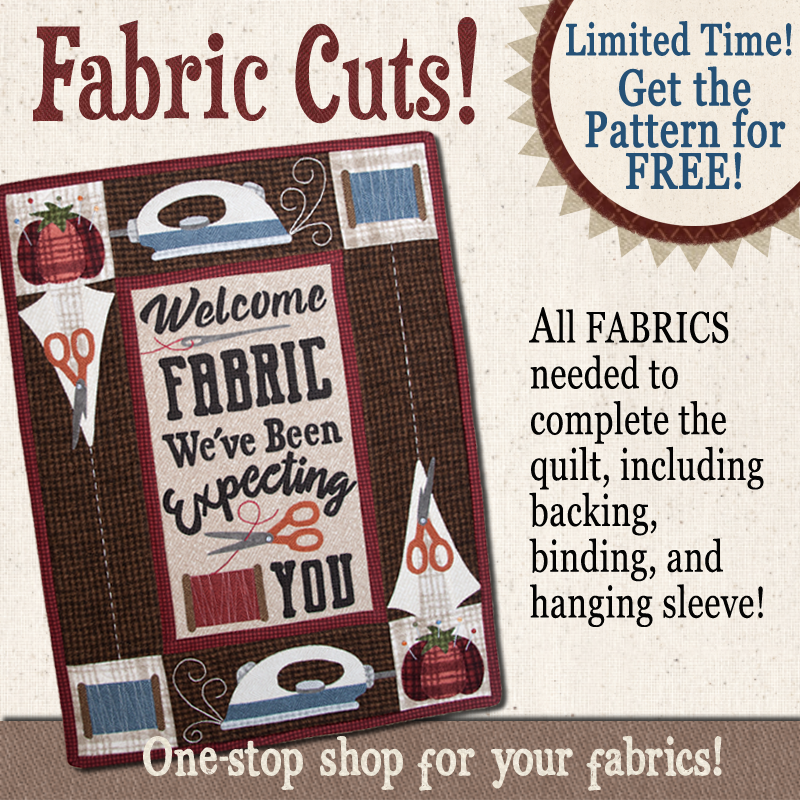 E-PATTERNS are available! 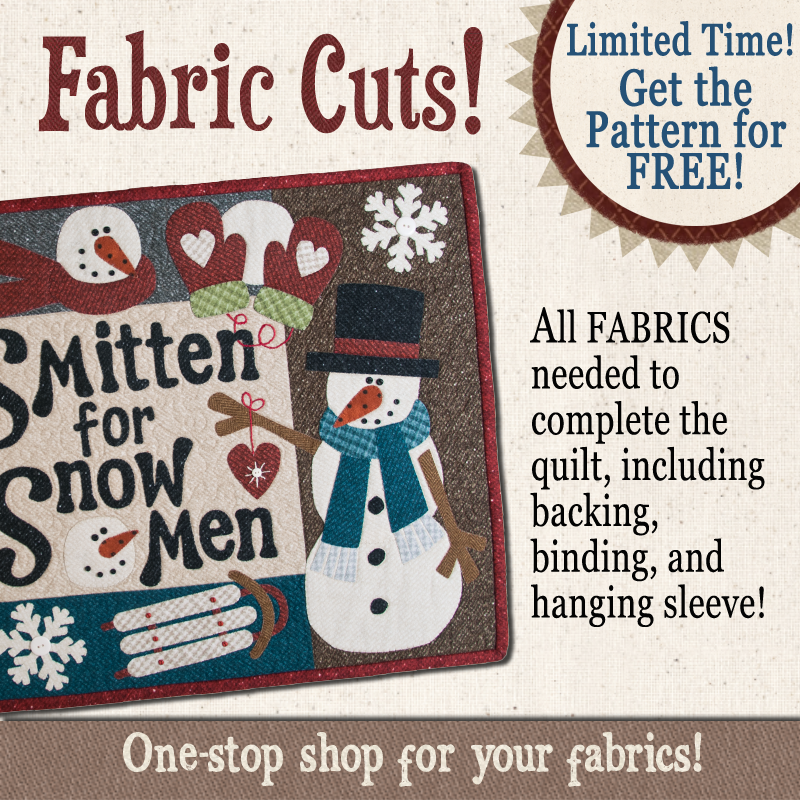 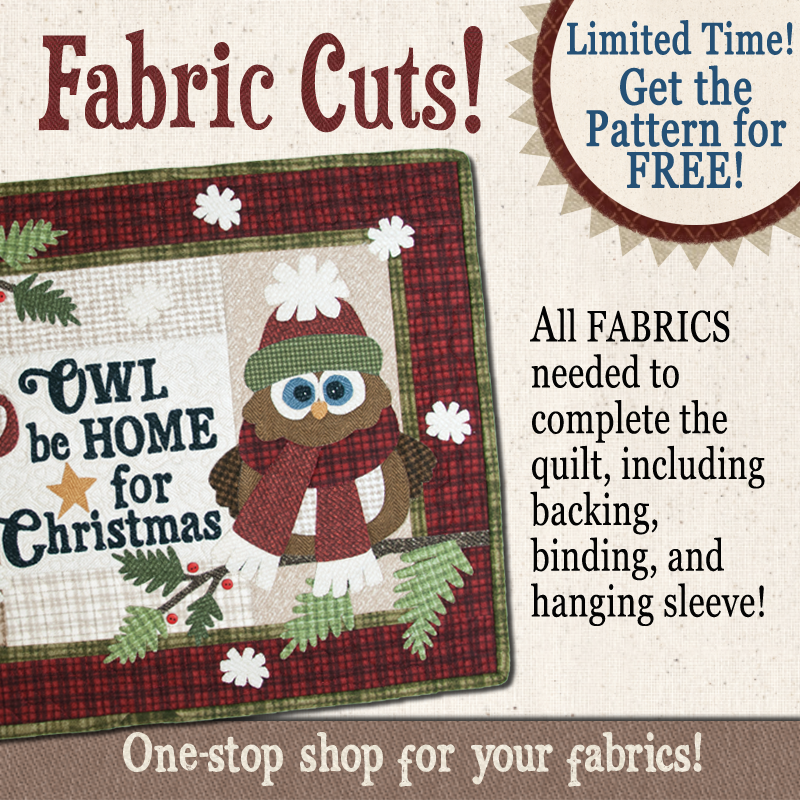 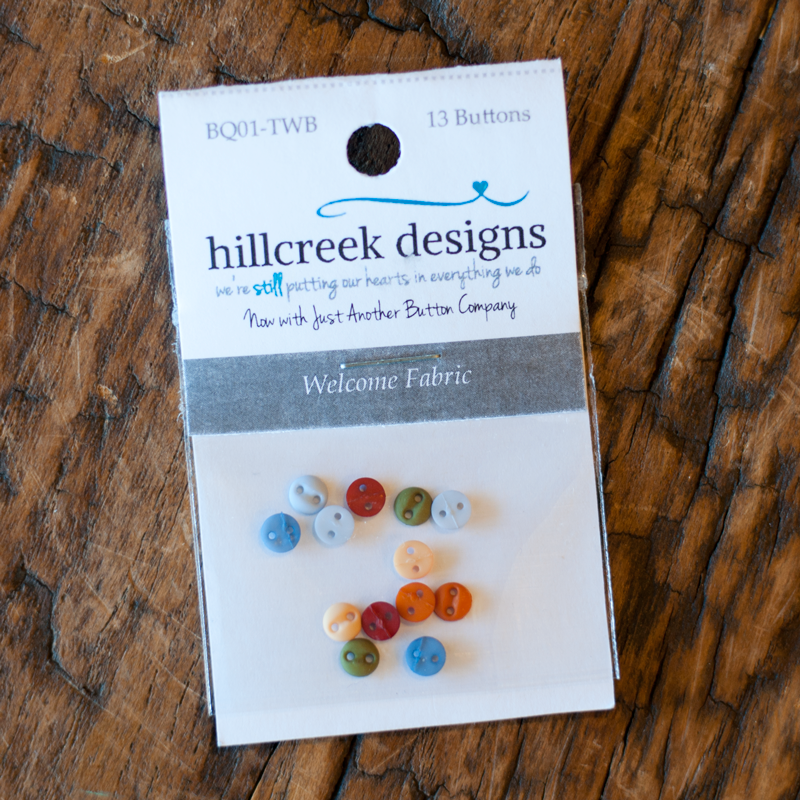 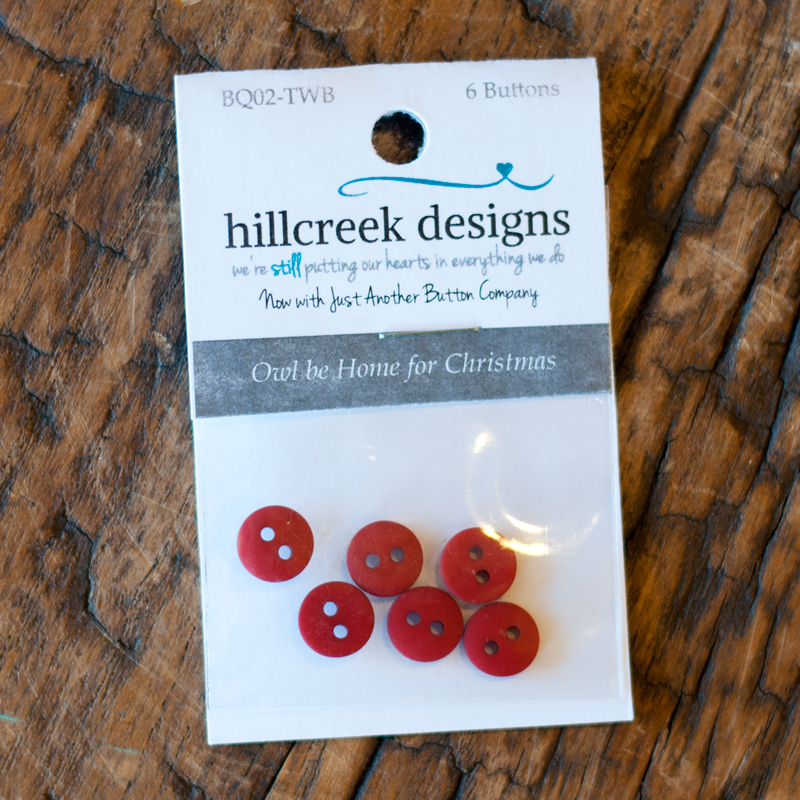 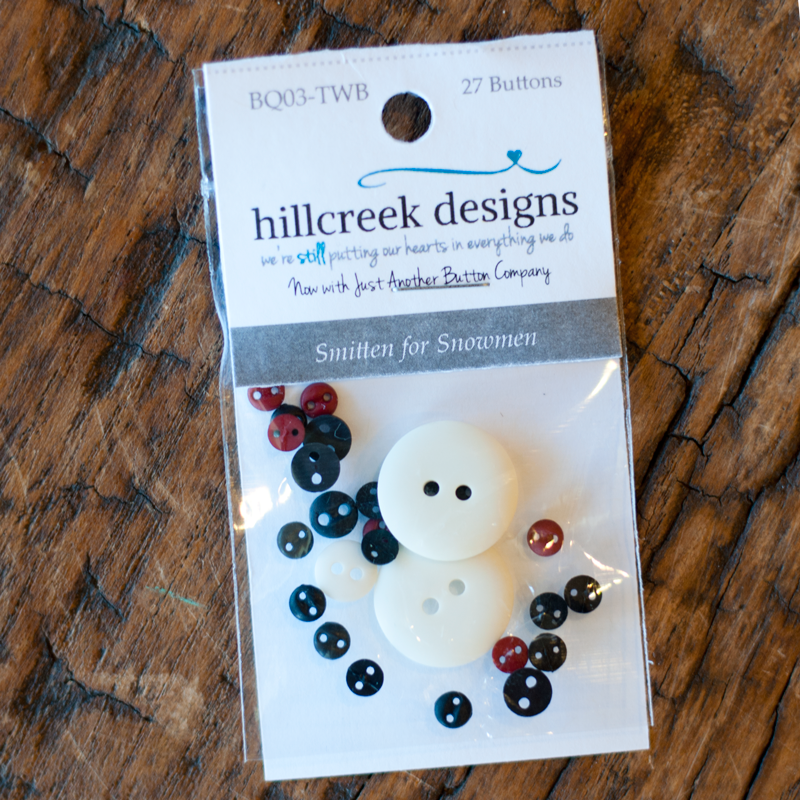 Click here if you would rather purchase the downloadable e-patterns!